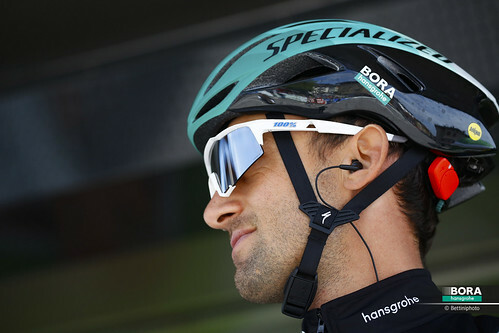 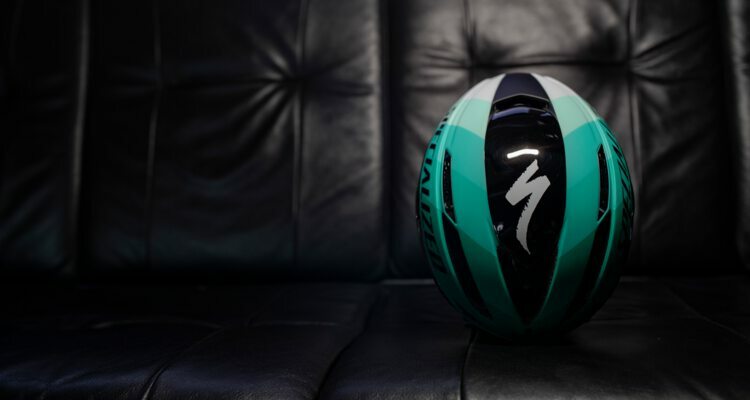 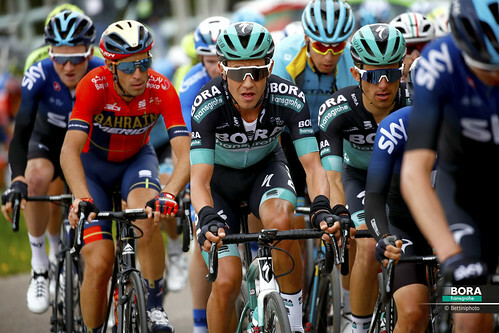 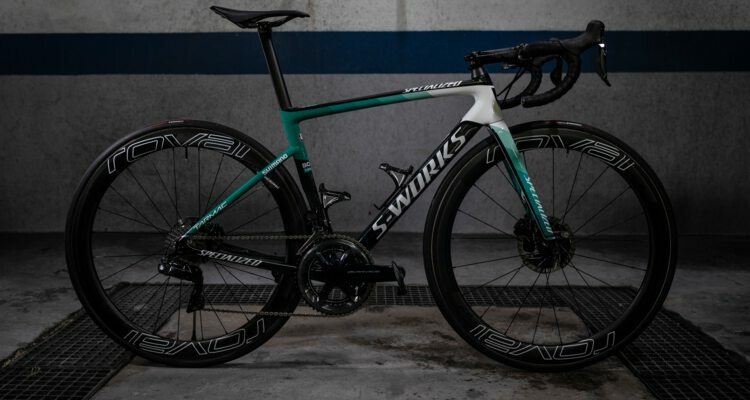 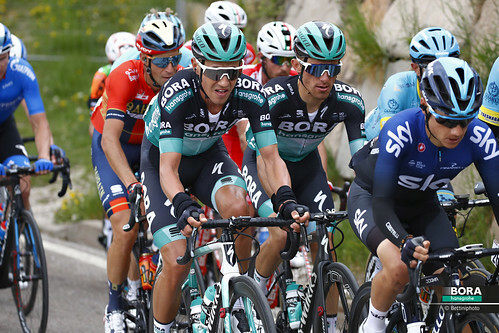 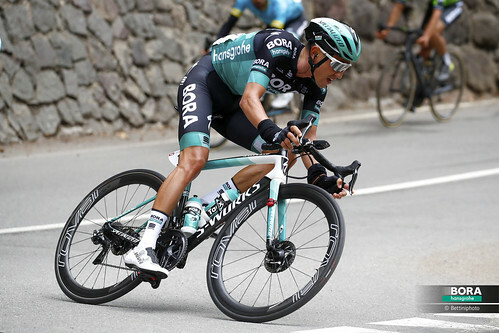 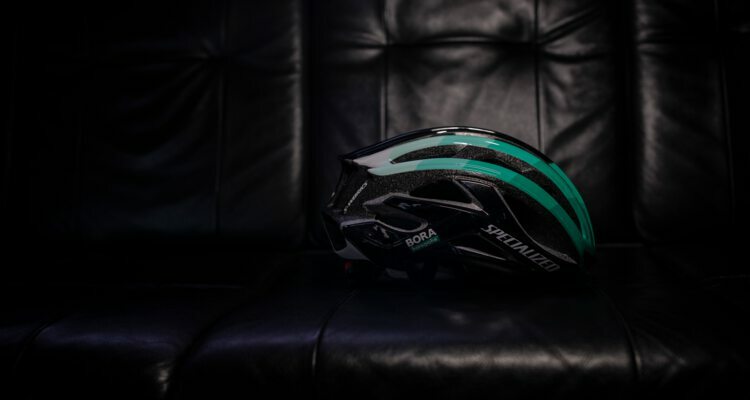 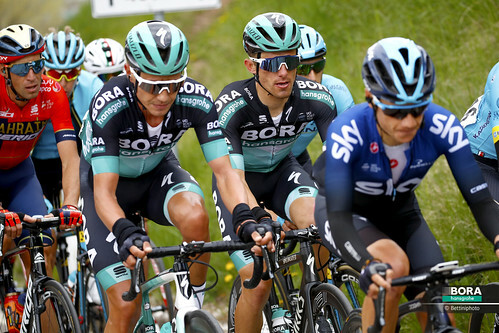 Starting with the 2017 season, Specialized is a new partner for the BORA - hansgrohe team. 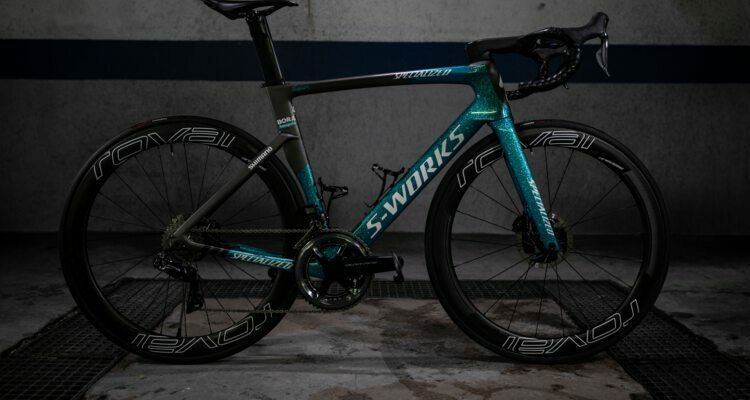 We started S-Works for professional racers, but what they raced was a limit-pushing version of a product that merely resembled what you could buy. 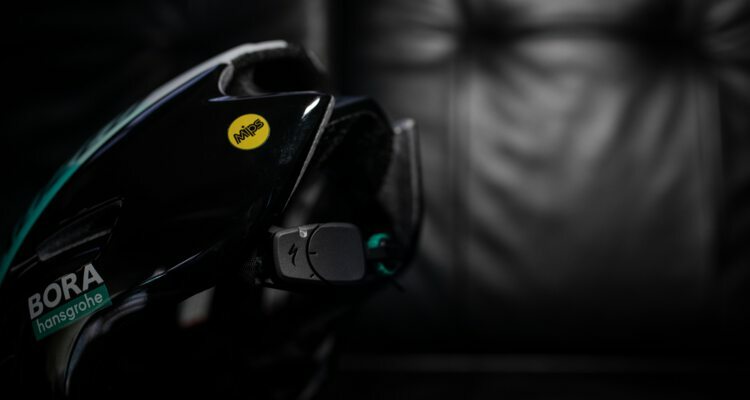 Speed was the focus, so tradeoffs were made in comfort & longevity. 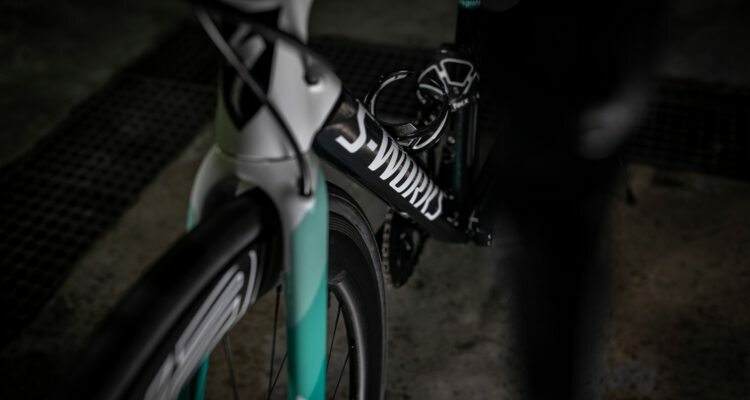 But after 40 years of innovation, S-Works has eliminated any gap between "fastest" and "best." 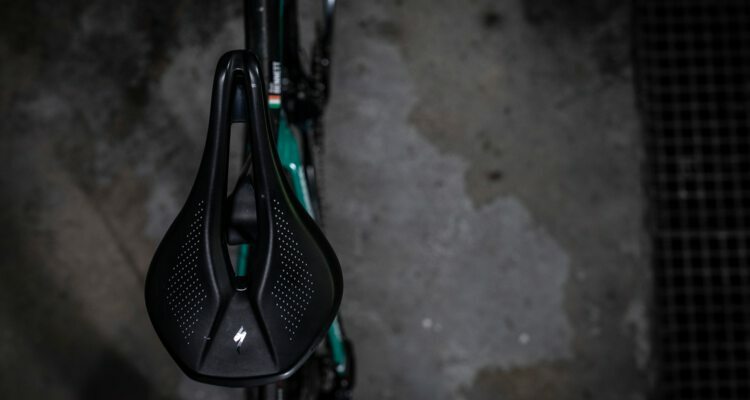 It represents the best that we know how to make, and it's ready for you to ride. 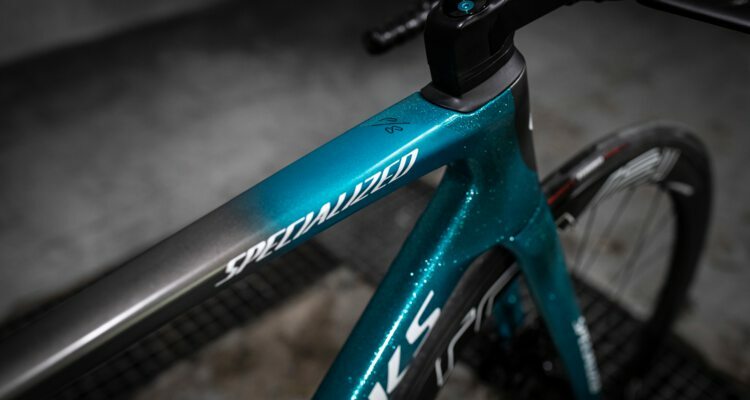 Specialized is known for its innovation, and for its work with the most accomplished athletes, experts, and engineers in the sport. 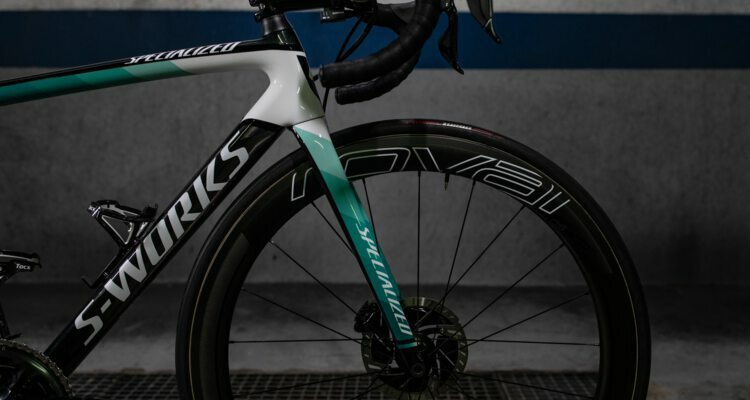 Here’s a closer look at some of the key technologies found in Specialized products. 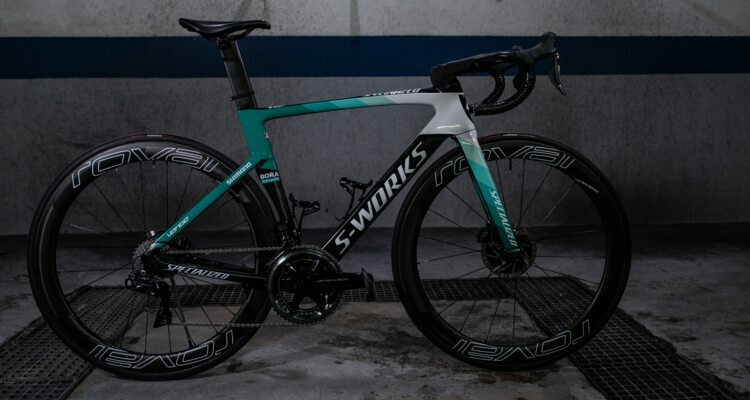 For further informations about Specialized click here.